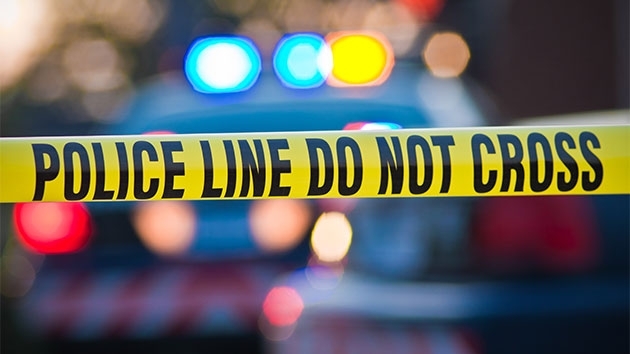 A woman was found dead inside a hotel room in Arlington, Virginia, Saturday morning, and a Stafford man has been arrested on a charge of murder. 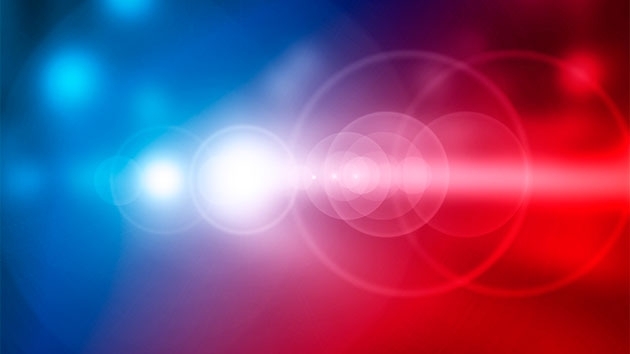 Officials arrested a man who they say assaulted an employee of a Stafford County hotel last month. Residents expressed their displeasure at the Board of Supervisors’ inaction Tuesday night, but Confederate President Jefferson Davis’ name will remain on Route 1 in Prince William County, at least for the time being. Who can change the names of roads in Virginia? Arlington County wants to change the names of Jefferson Davis and Lee highways within the county, but doing that is a bit more complicated than you might think. Arlington County Board Chairman Jay Fisette said in a statement Thursday that the county has heard from many residents seeking that Confederate names be no longer memorialized in the county. 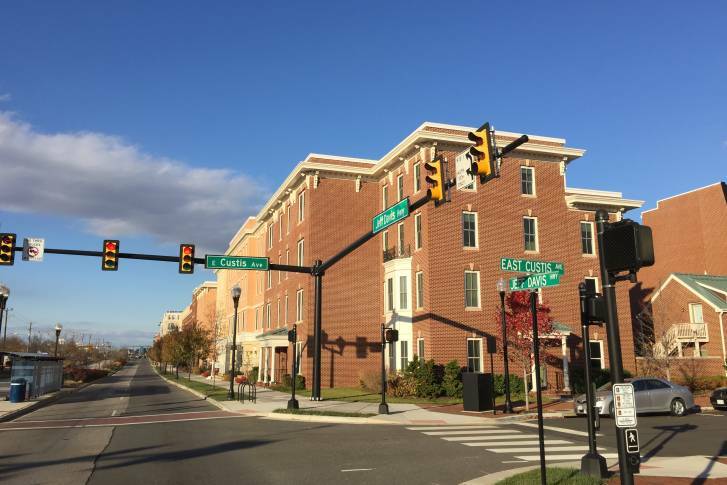 Alexandria is moving ahead with plans to rename one the city’s main thoroughfares. 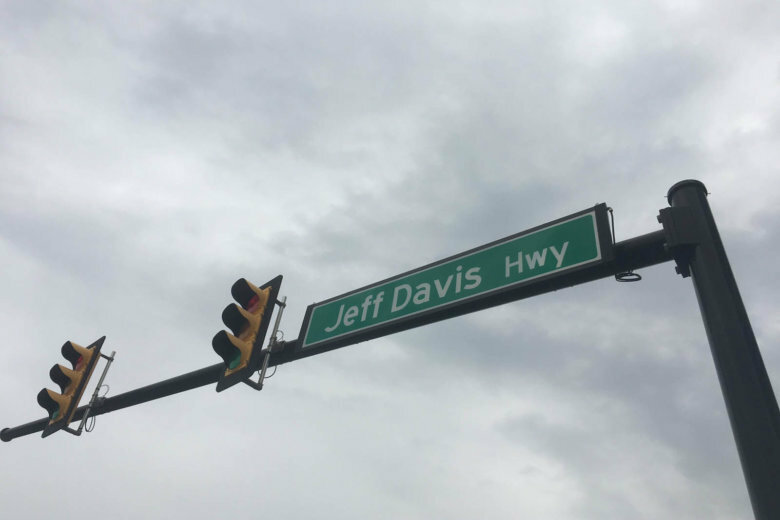 But the city wants to hear from residents to help it come up with a new name for Jefferson Davis Highway. 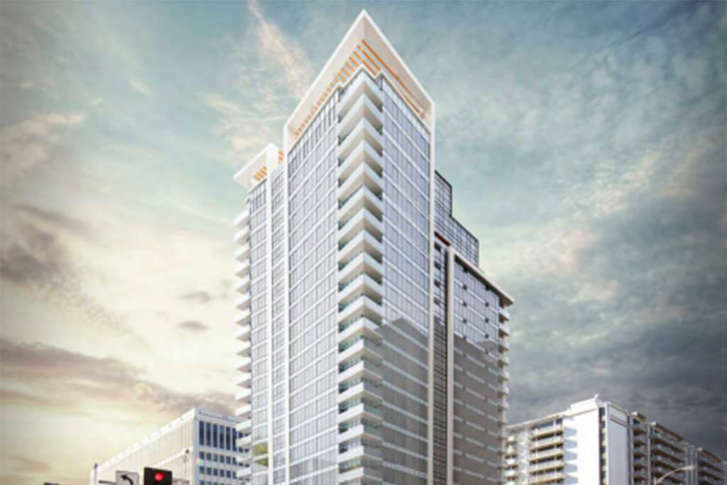 The plans call for 302 apartments on top of a podium of the existing two-story retail space at the intersection of Crystal Drive and 23rd Street S.
The effort to rename Jefferson Davis Highway in Alexandria, Virginia, moved forward with the appointment of an advisory group to solicit ideas from the public.